Laura in the Kitchen, Veggie Pasta Bake! 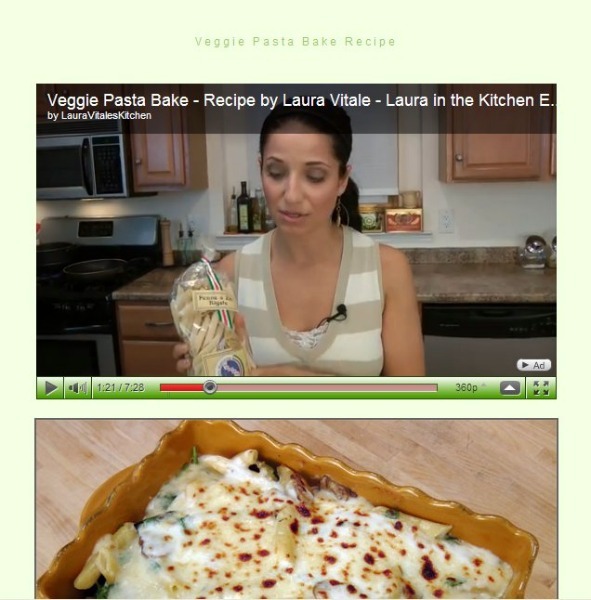 Take a look at Laura's video recipe. We love to see what bloggers do with our great products. Take a look at this video from Laura in the Kitchen. She loves Vicidomini Pasta! Her Veggie Pasta Bake is a very popular recipe on her site. This recipe selection features Vicidomini Penne e Ziti Rigati.